Bright, fresh, and energizing, our Citrus Splash scent is a sweeter version of strong citrus scents like orange, grapefruit and lemon. Our hydrating mist is the perfect lightweight moisturizer you’ll love to use all summer long. You’ll love our new f..
Spritz this lightweight moisturizer on your face or body and be instantly transported to the islands! 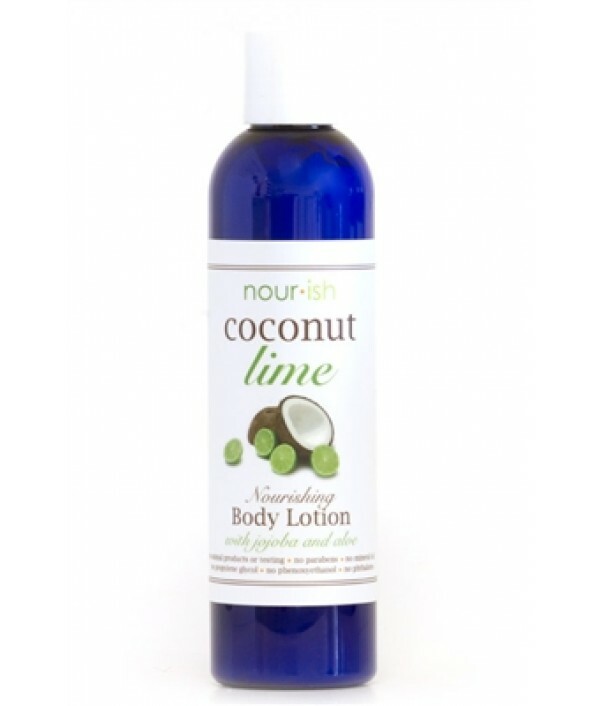 Put the lime with the coconut and let your skin drink it up! Our new formulation includes organic jojoba and neem seed oils which penetrate dry skin..
Do you love spending time in your garden, playing golf or picnicking? Do bugs make those experiences less than ideal? Let us introduce you to our Don’t Bug Me Spray. Citronella, lavender, lemongrass, rosemary, and eucalyptus are blended to provide a ..
Oh La La, sweet spearmint and herbal eucalyptus create an invigorating, exhilarating scent that you just won’t get enough of! 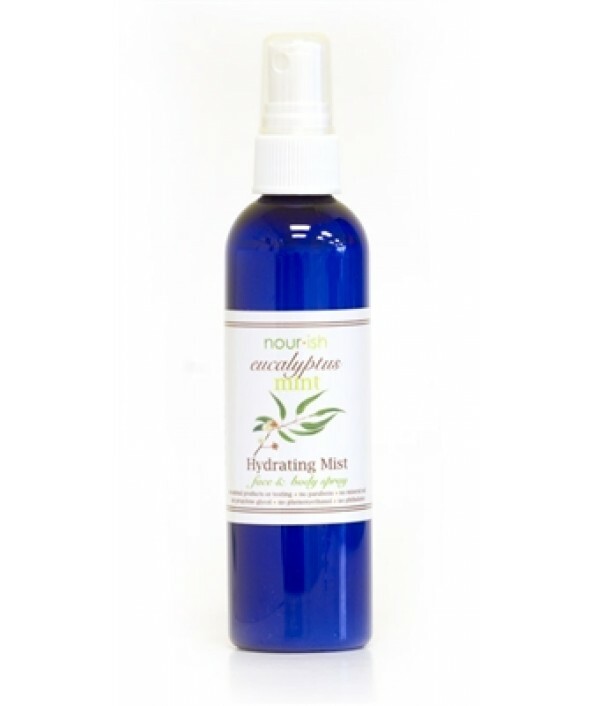 With the new addition of neem oil, our hydrating mist has never been more soothing on skin. Better than a body splash becaus..
Strong floral notes are balanced with the addition of bergamot giving this scent a deeply intoxicating aroma. Our hydrating mists have been reformulated and we’ve added a couple of great ingredients to our already moisturizing base. Rose distillate i..
Sweet notes of vanilla are infused with fruity raspberry and prepare for the perfection of this confection. 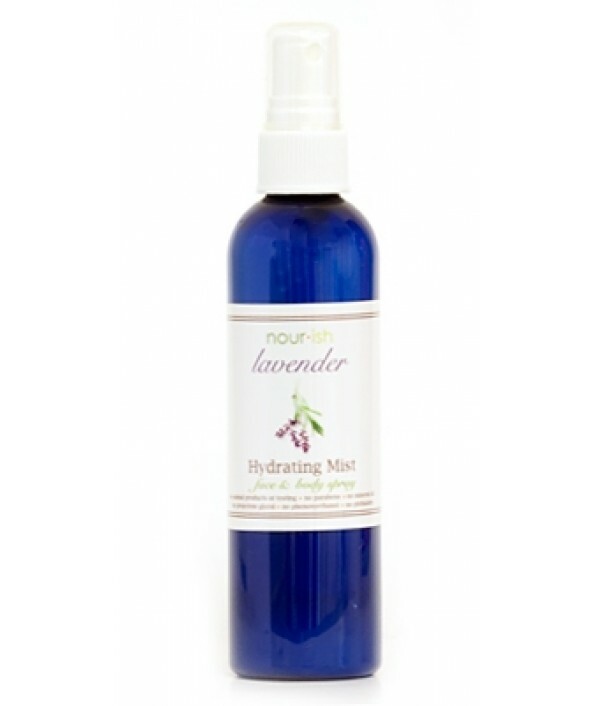 Rose distillate, jojoba oil and neem seed oil join aloe vera in this spray lotion perfect when you just need a bit of moisturizing goodness. W.. This fragrance is a best seller all year round. Feel the moisturizer soak into your skin and drink up all the wonderful ingredients. You’ll love the new formulation that includes aloe vera, well known for its soothing properties.Clean. Green. Natural..